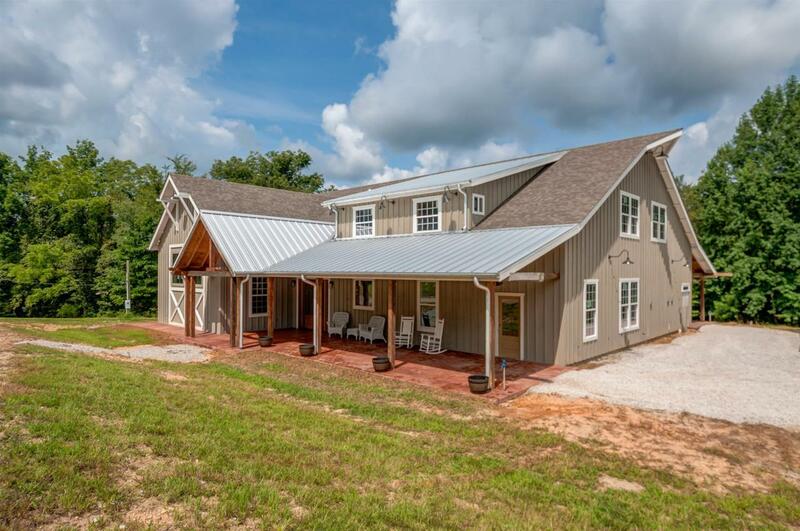 Gorgeous barn-style country estate with 59.44 acres on Big Swan Creek, perfect for entertaining and showing off that Southern hospitality. Potential as an Event Center, Bed and Breakfast, professional studio space, high-end lodge, horse farm, and more! Perc'd for 5 Bedrooms and features radiant heat flooring. Unfinished home.